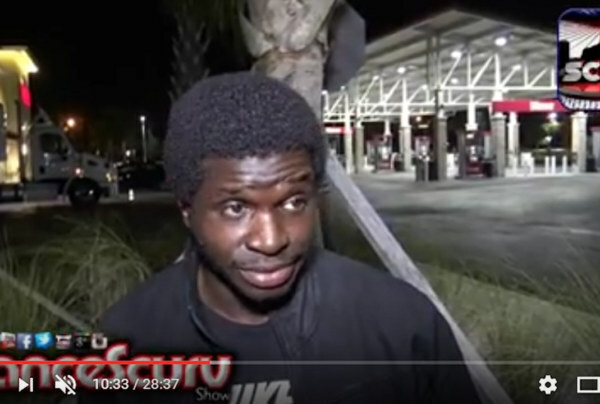 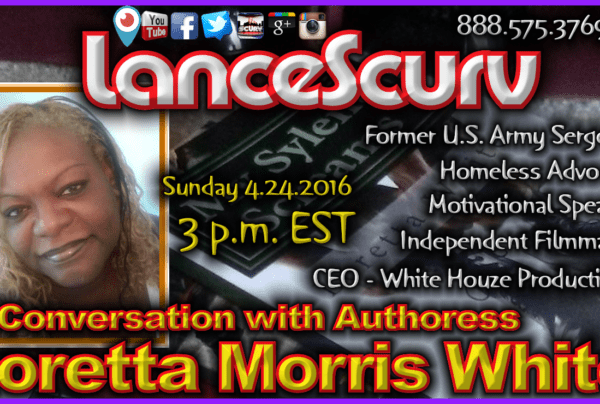 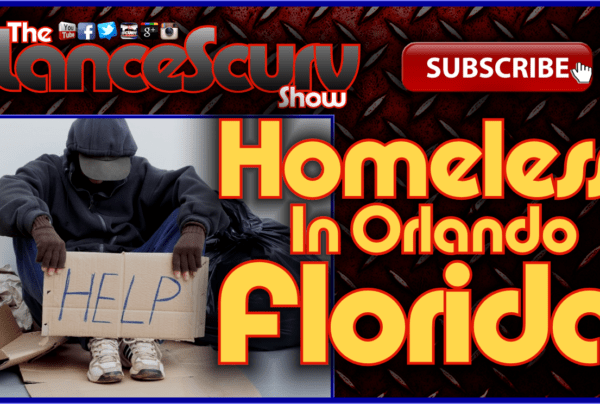 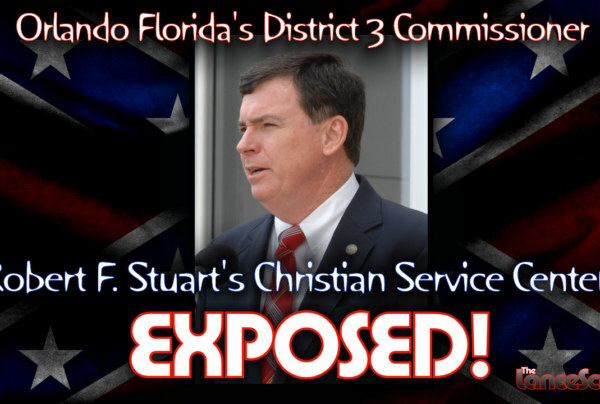 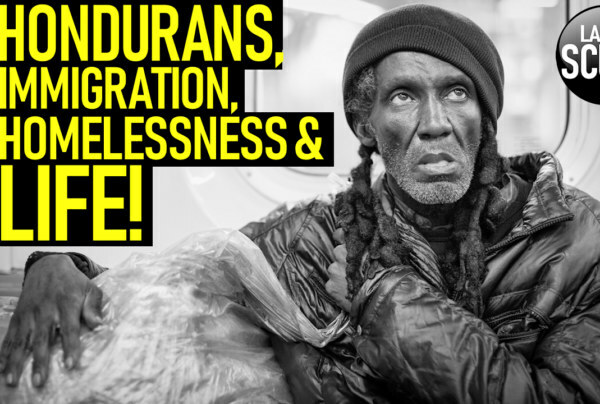 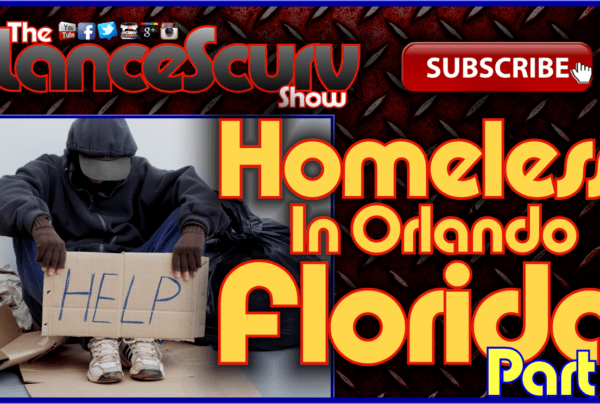 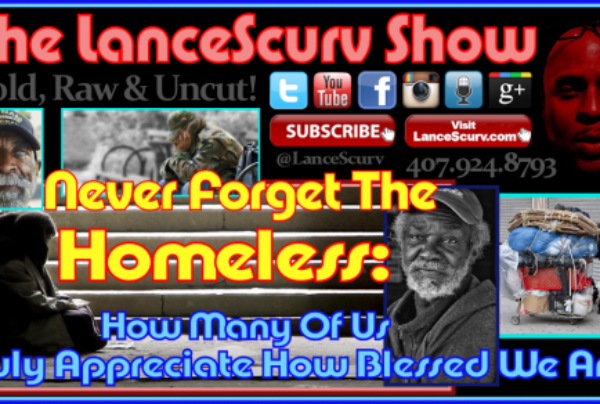 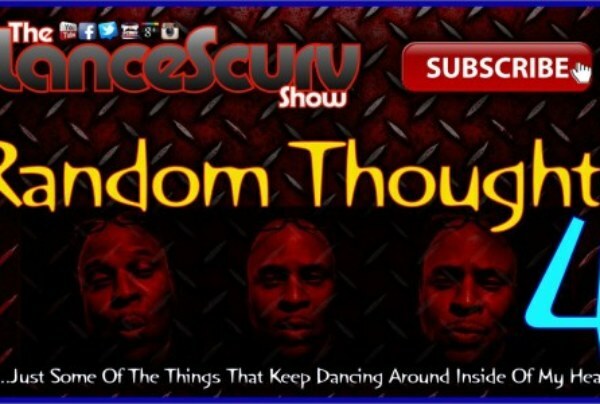 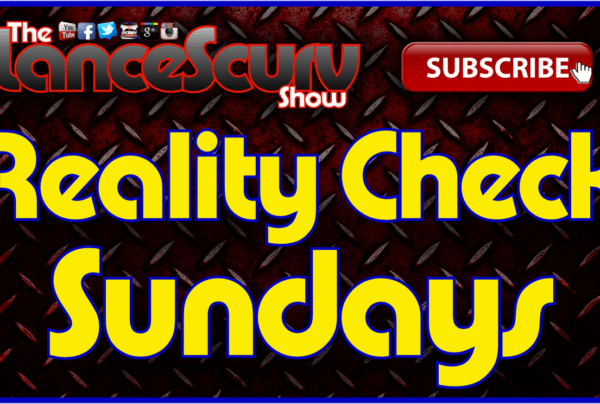 Homeless Archives - LanceScurv - Bold, Raw & Uncut! 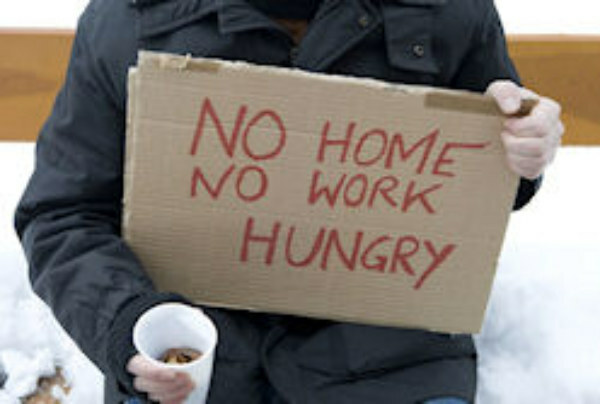 Beware Of The Entrepreneurial Bums! 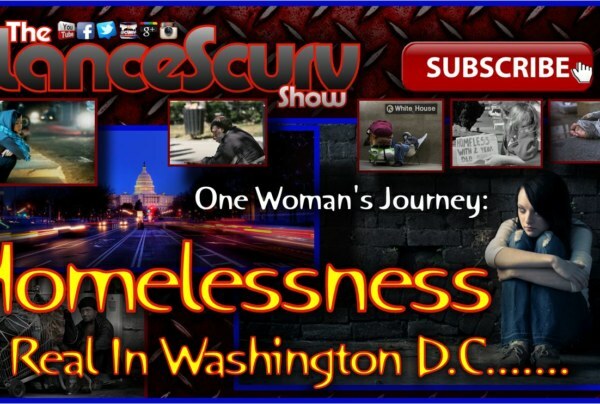 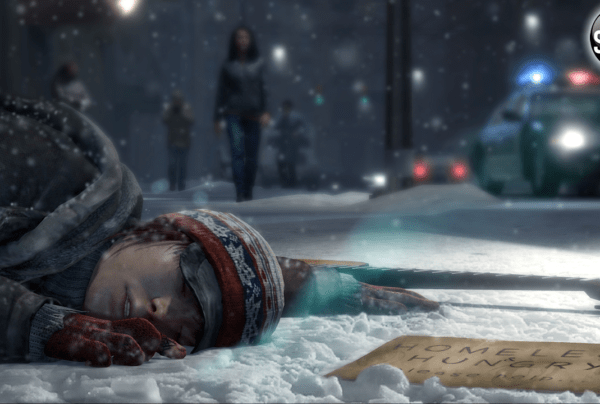 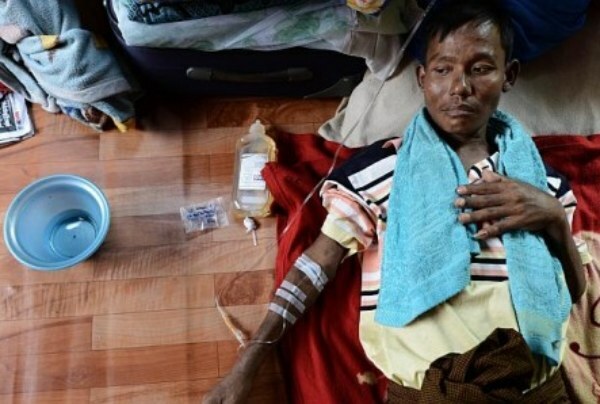 “Houseless” Does Not Always Mean HOMELESS! 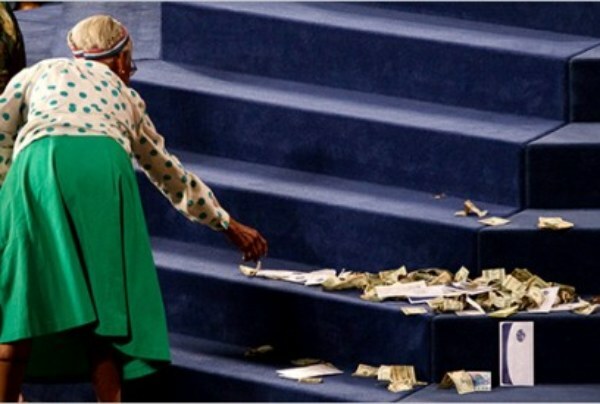 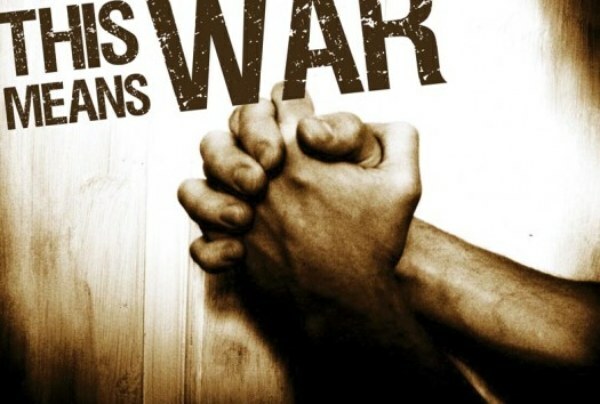 Used, Abused & Forgotten: Trusting The Wrong People In Your Life Will Leave You Homeless, Hungry & BROKE!